Malindo Air And Cebu Pacific Records History On KLIA2 – footsteps……..
OD 1027 landed on runway 3 of KLIA2 on the day the new airport opens. 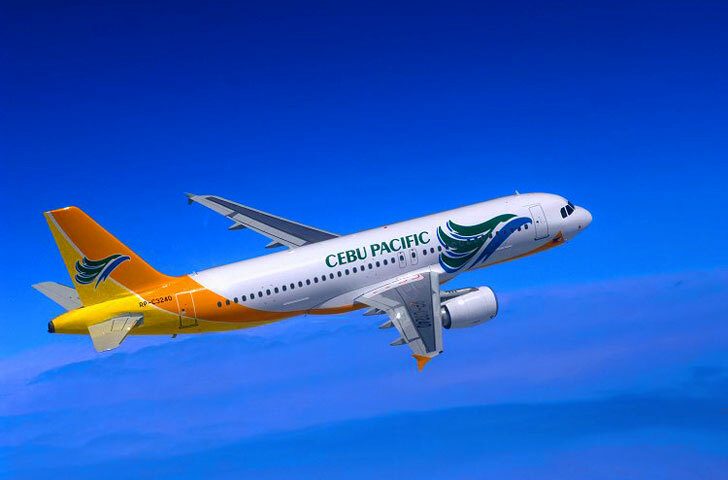 While the first aircraft that took off was the Cebu Pacific Airways en route to Manila. Malindo Air’s Boeing 737-900ER touchdown after midnight and created history for being the first aircraft to land on the newly opened 4 kilometer runway 3 of KLIA2. Present at the airport to witness the historic moment were Deputy Transport Minister Datuk Abdul Aziz Kaprawi, Malaysia Airports Holdings Bhd (MAHB) chairman Tan Sri Dr Wan Abdul Aziz Wan Abdullah, MAHB Managing Director Tan Sri Bashir Ahmad and Department of Civil Aviation (DCA) Director General Datuk Azharuddin Abdul Rahman. Airasia will move its operation on 9 May, the day LCCT to be officially closed. Previous Post MH370 – Where Is It Really?